Zachary Brown (Zack) has been an animal lover his entire life and is living his dream of working with pets as a full time career. 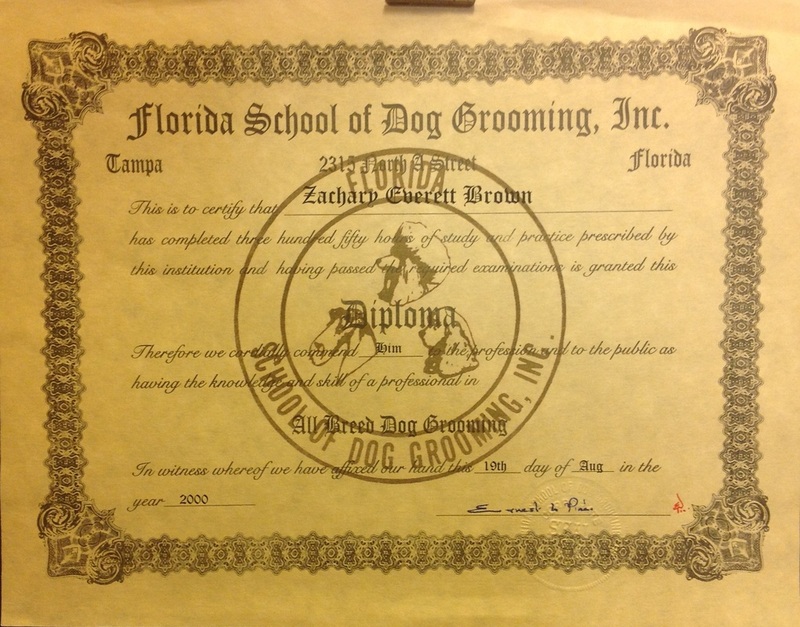 He has four years of experience working as a veterinary technician and over ten years of experience with pet grooming. 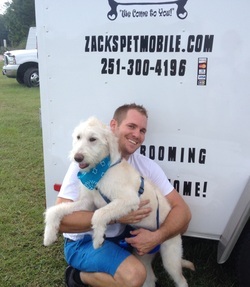 Zack has worked both in a shop and also for a mobile grooming company. He really enjoys the mobile grooming experience and the one on one time he is able to spend with clients and their pets. 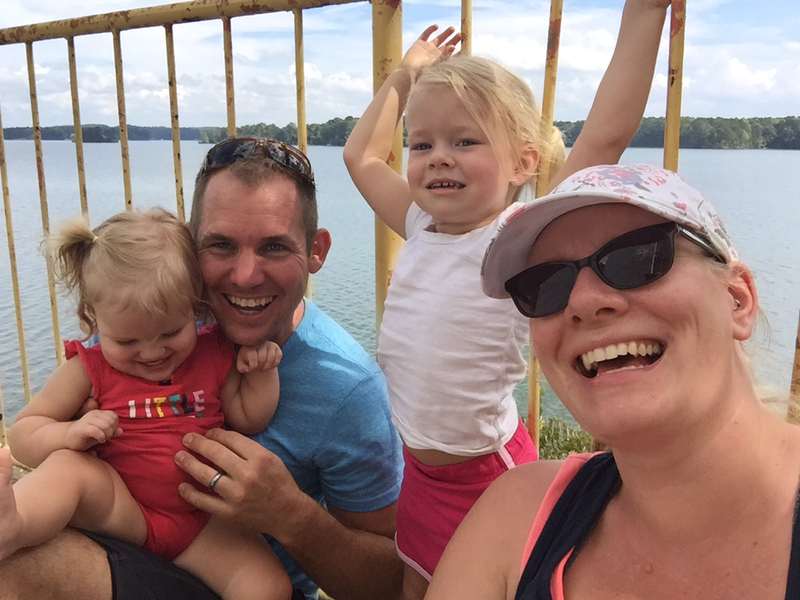 Zack lives with his wife Charlotte and two daughters Amelia and Norah in Southern Mobile County Alabama. They have a mini schnauzer (Demetri), an Italian Greyhound (Olivia), a retired racing Greyhound (Stella) and a tabby cat (Shanaynay) along with 10 chickens and two guenie pigs.